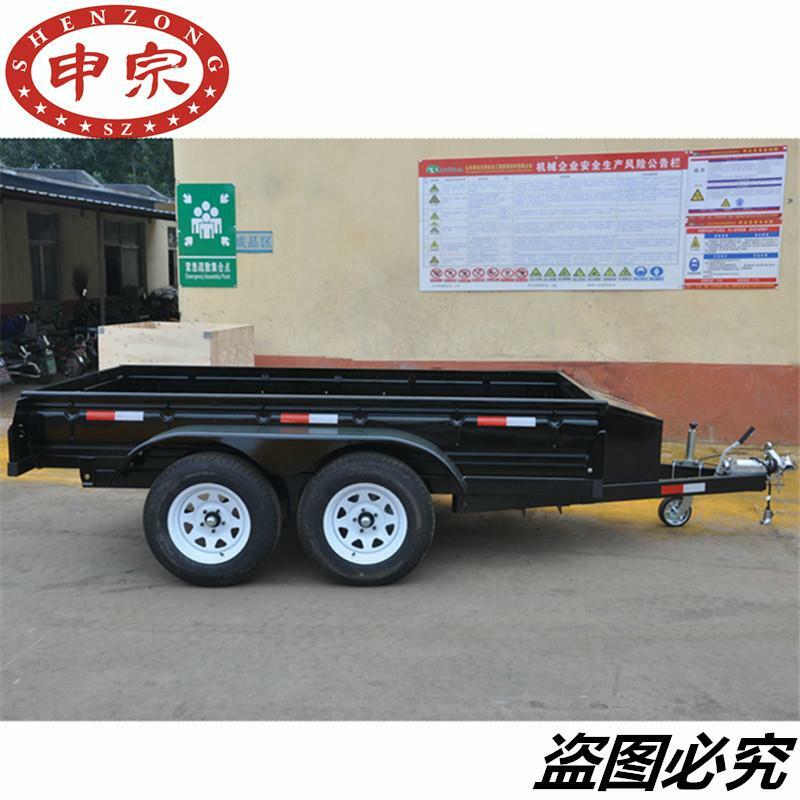 Shen Machinery Technology Co. Ltd.
Shandong Shenzong Machinery Co., Ltd. is a professional manufacturer engaged in research, development, sale and services of farm trailer, tank trailer, low bed trailer, welding machine and others. It was establish in 1984, it has more than 30years old. 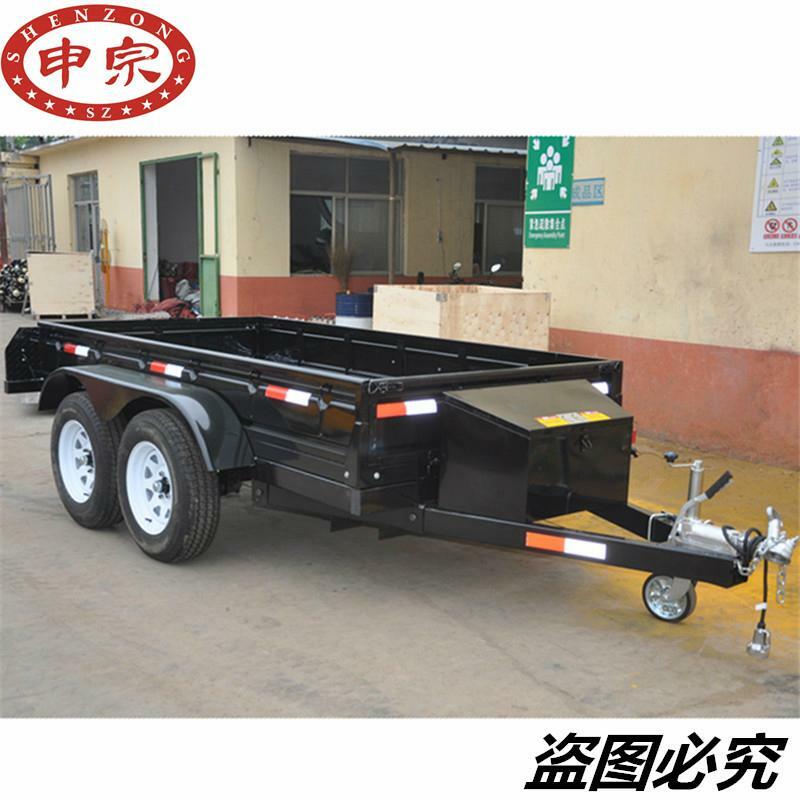 We have our own professional engineer and design team, can do the trailer according to customer' needs. 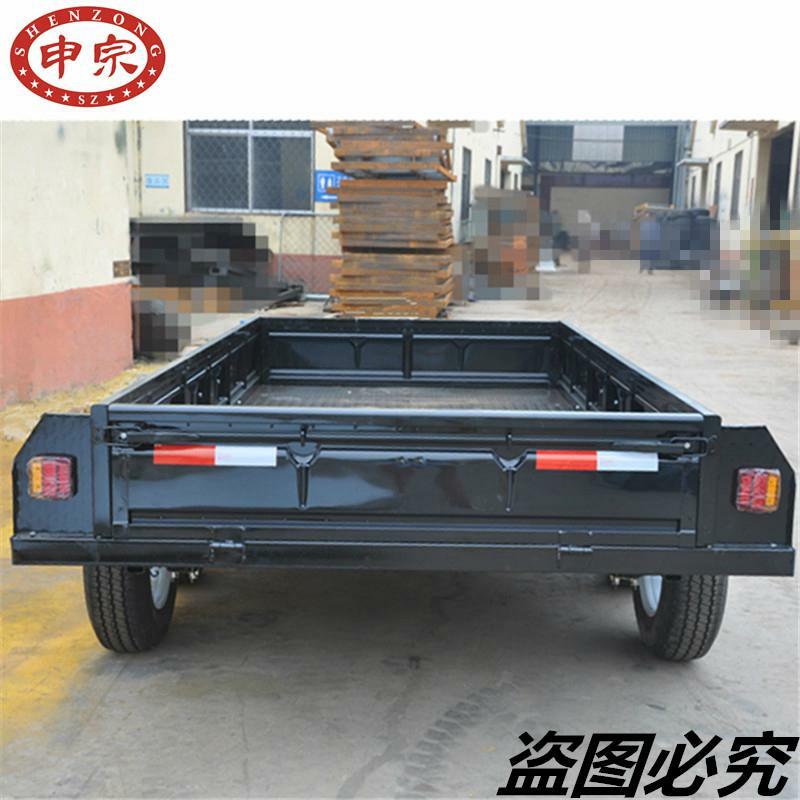 In recent years, our company has introduced a series of advanced equipment including CNC flame cutting machine, shearing machine, bending machine, punching machine, redial drilling machine, muti-function punching&cutting machine, point welding machine, electrical welder, shot blasting machine and others. 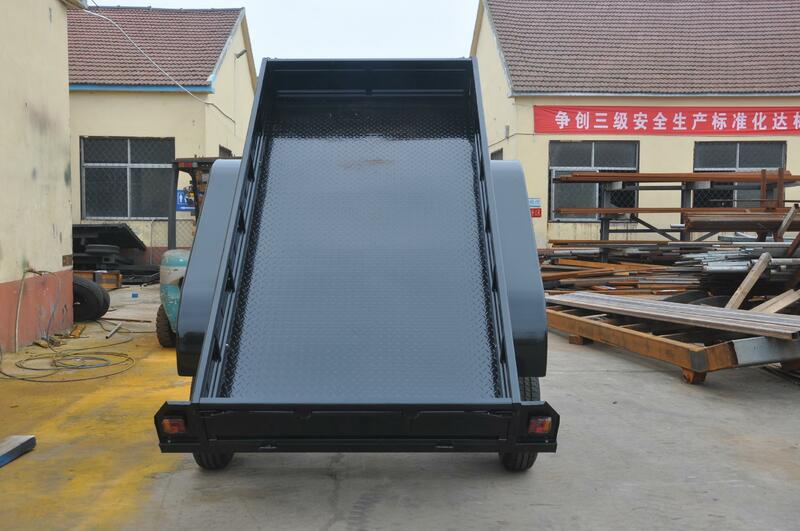 For one product finish, it will pass through shot blasting first, and then welding, painting, baking, finish packing. 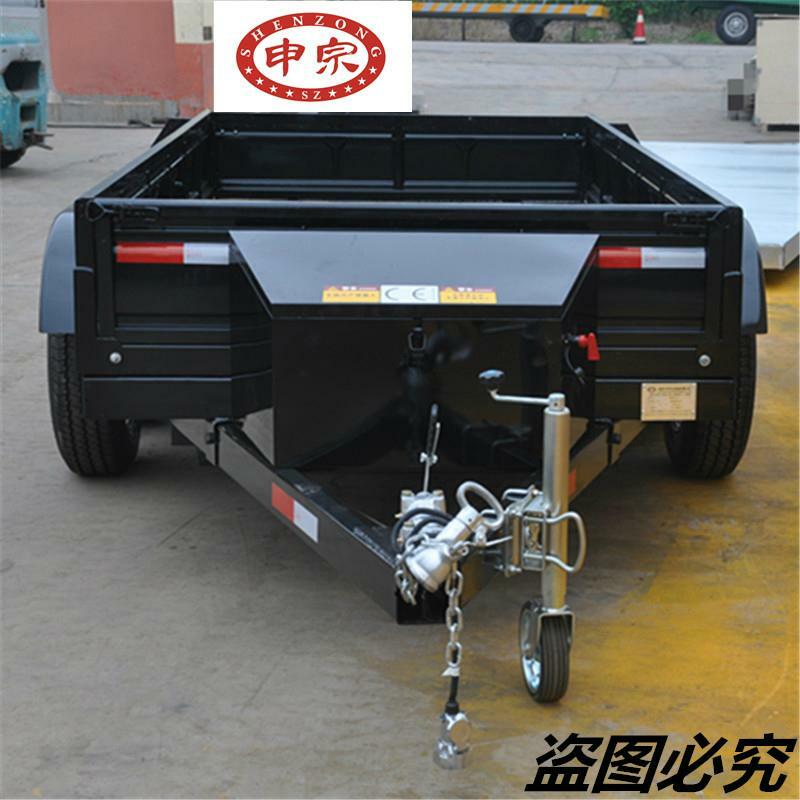 Makes the products have a high quality and good-looking for our customer.